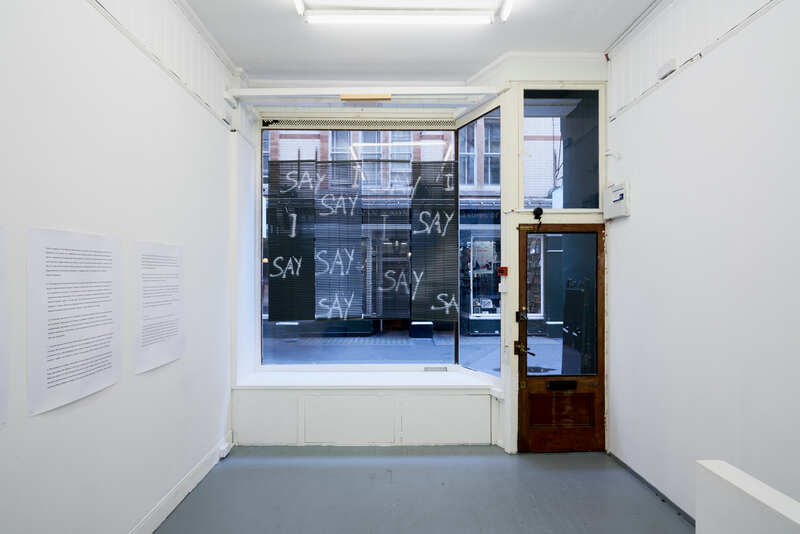 As verbal communication is becoming less and less trustworthy – and one could say, purposely and progressively emptied out of meaning through politics and mass media – we search for meanings that lie elsewhere. How can we free ourselves from set definitions enforced by spoken language’s power structures? Beyond words, we find plenty of other forms of communication, such as sound, tone, gesture, movement, rhythm, resonance and the repetition of all of the above. They are essential to how we go through the world, arranging the space between ourselves and our others – our boundaries become relational, they touch and intersect. Such ways of sensing and describing our circumstances become essential parts of our identities. This is how we relate to our surroundings, how we define ourselves in the eyes of others as well as to ourselves, thinking about the permeability of borders such as our skin. 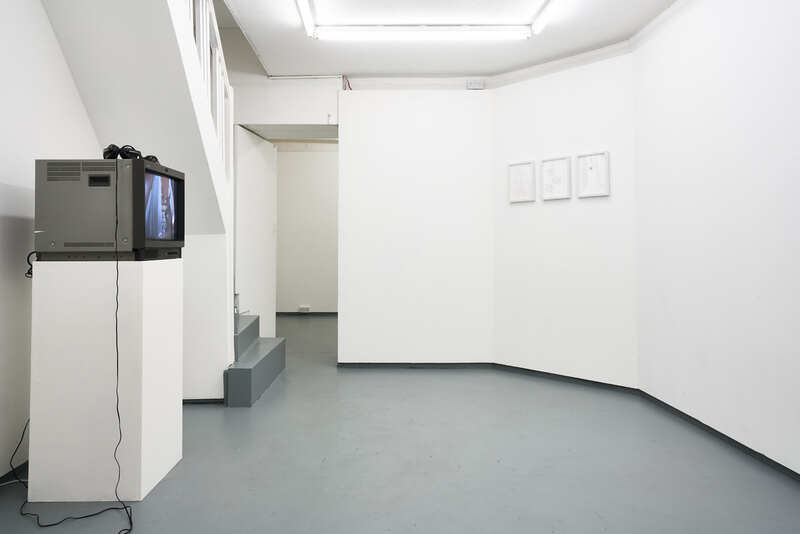 With A Gesture Towards Transformation, the gallery spaces become a territory encoding a multiplicity of identities and geographies, constantly shifting and moving. 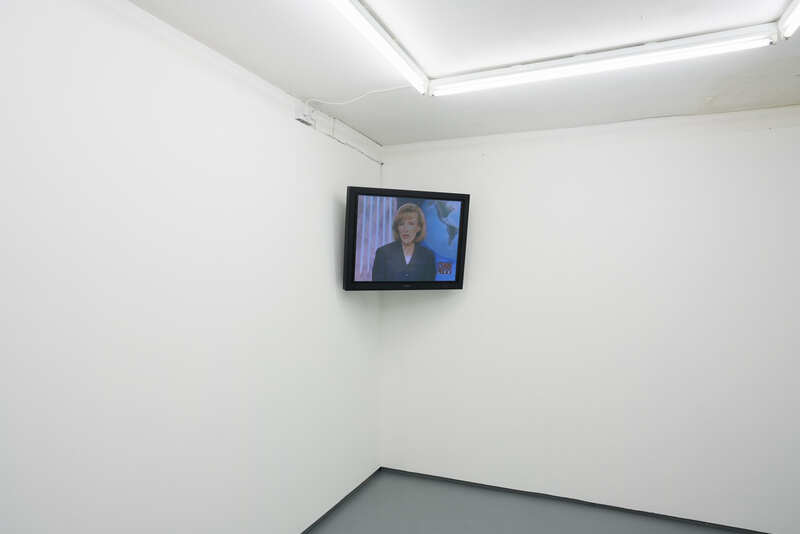 Expanding the idea of the present, the works were conceived and enacted at various historical moments over the last two decades, and yet remain viscerally relevant to our current times. Carrying the potential for transformation and activism, rather than being directly reactionary to contemporary politics, they build a new language and meaning bottom up, and through their own logic. Rather than creating utopian or parallel circumstances, the works exist in this reality and articulate empowering statements. Download Aimar Arriola's Keratin Manifesto here. Paul Maheke, Mutual Survival, Lorde’s Manifesto, 2015, video still. 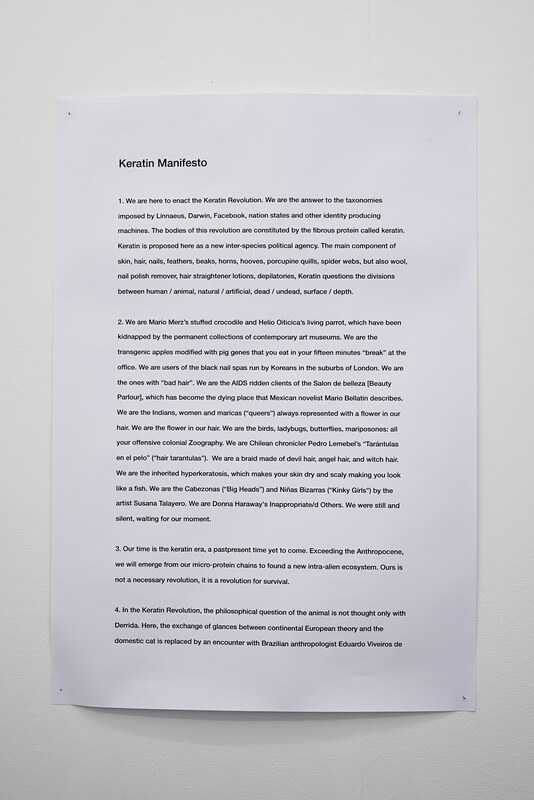 Aimar Arriola, Keratin Manifesto, 2017. 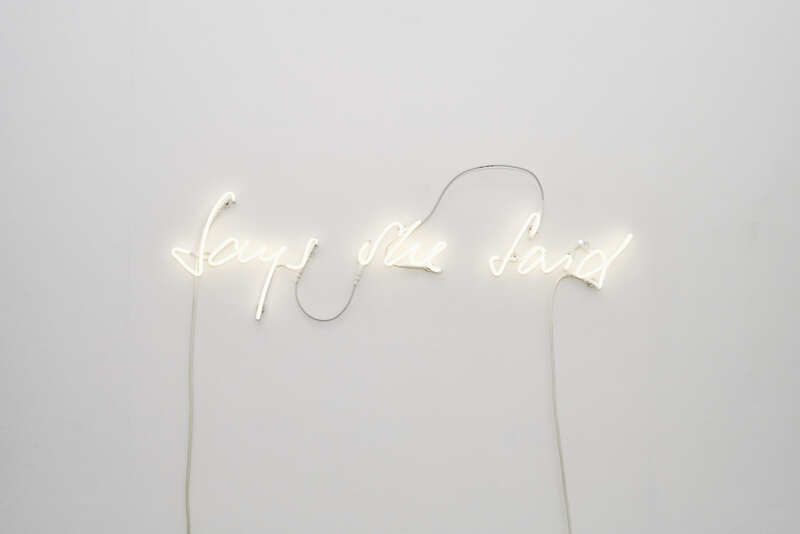 Nicole Bachmann, I Say, I Say, I Say, 2017. 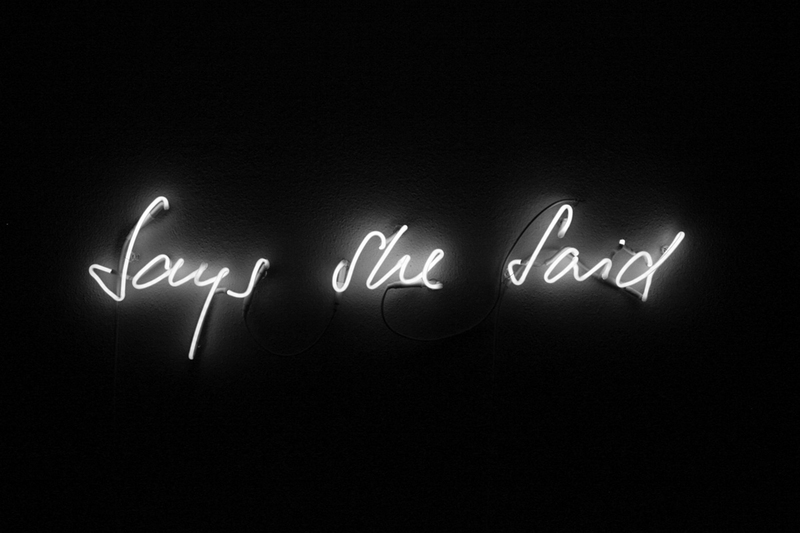 Nicole Bachmann, Neon (Says She Said), 2016. Amalia Pica, Joy in paperwork, #147, #152, #155, 2016. Pedro G. Romero, La Casa, 2005. Pedro G. Romero, La Casa, 2005, video still. 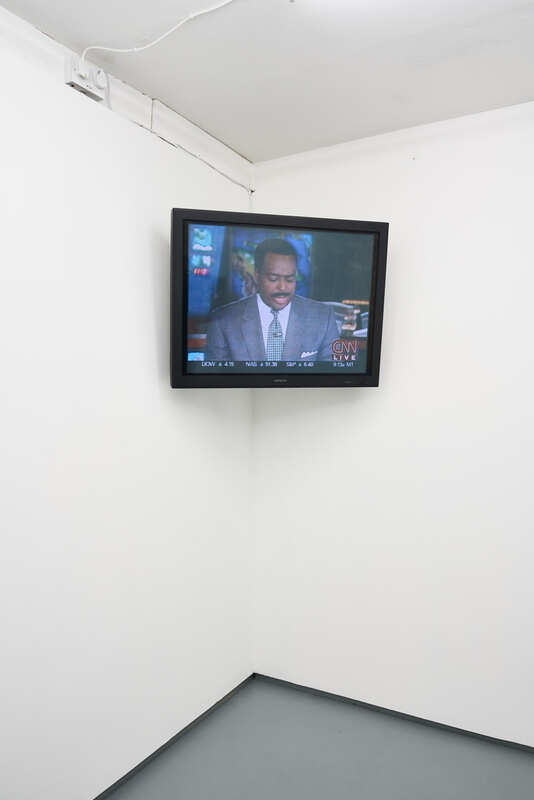 Omer Fast, CNN Concatenated, 2002. 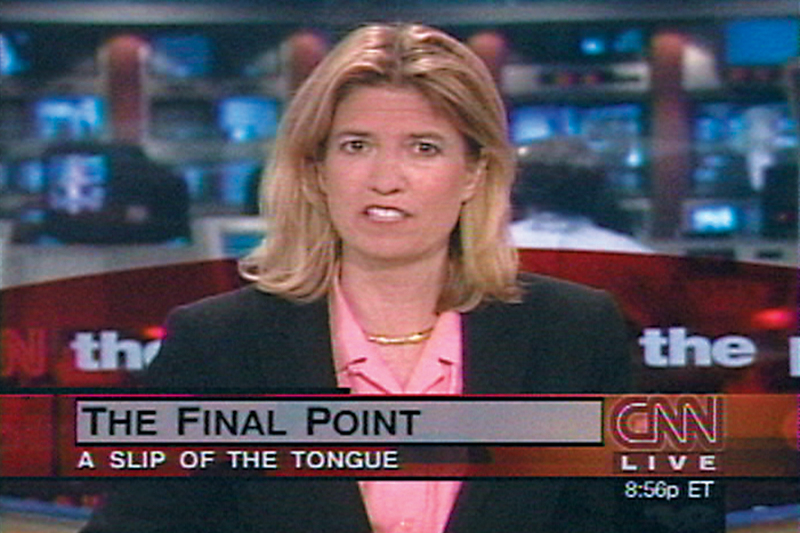 Omer Fast, CNN Concatenated, 2002, video still. Aimar Arriola (b 1976 Markina-Xemein, Basque Country, Spain) works as an independent researcher, curator and editor based in London and Basque Country. He is a graduate from PEI Independent Studies Program at Museum of Contemporary Art (MACBA), Barcelona, and Curatorlab - Curatorial Postgraduate Program at Konstfack University, Stockholm. At present, he is a Visual Cultures PhD Candidate at Goldsmiths, University of London, UK as well as Chief editor of The Against Nature Journal, a new inquiry on the ‘against nature’ concept in law initiated by Council, Paris, FR. Together with Nancy Garín and Linda Valdes, he develops AIDS Anarchive, a long term project on the cultural responses to HIV/AIDS in southern Europe and Latin America, with a focus on Spain and Chile. In 2016-2017 he has developed exhibitions and public program initiatives in contexts such as The Showroom, London, UK; CentroCentro, Madrid, SP; Tabakalera, San Sebastián, SP; Museum of Fine Arts, Bilbao, SP, among others. He has been a researcher-in-residence at X Central American Biennial, Costa Rica (2016); Visual AIDS, New York, US (2014); and Reina Sofía Museum, Madrid, SP (2012-2013). 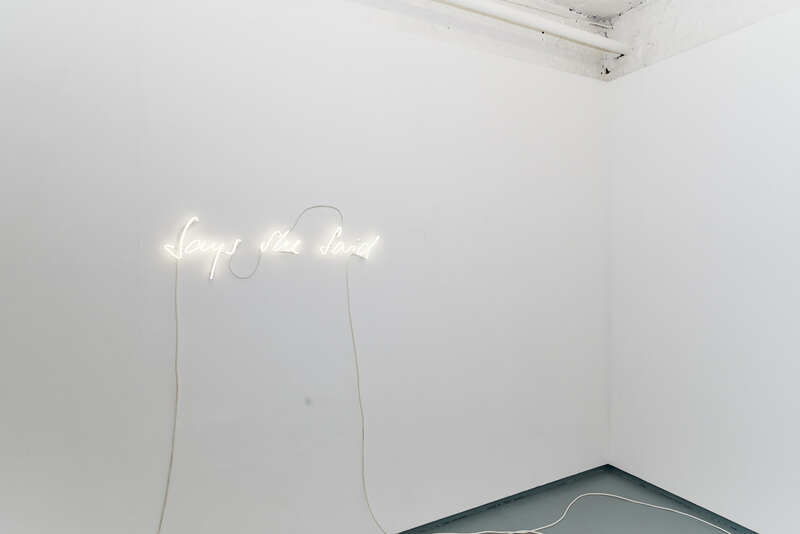 As a writer, he has contributed to Afterall Journal, Caderno Videobrasil, We Who Feel Differently (an editorial project by artist Carlos Motta), and L'Internationale Online. He runs Album, his own on-and-off publishing house and is the editor of various artist books and web projects. Nicole Bachmann (b 1978, Zurich Switzerland) is based in London and Zurich. After graduating from Zurich University of the Arts, she completed an MFA at Goldsmiths, University of London, in 2010. 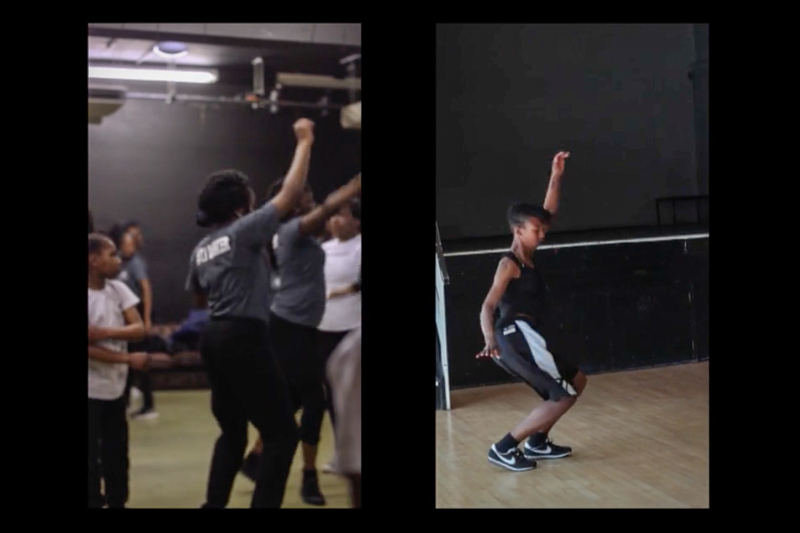 In her practice Nicole Bachmann explores ways of knowledge production through the use of the voice, language, movement and rhythm, and how can they be activated by the individual to make oneself heard and used as an agent for social and political change. 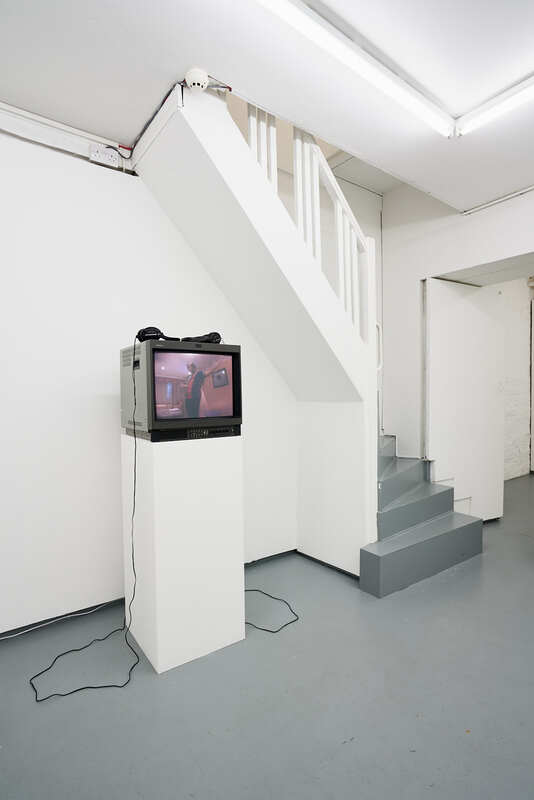 A selection of solo and group exhibitions includes Block Universe, Performance Art Festival, London, UK; London meets Altdorf, Haus für Kunst, Uri, Switzerland; YOU, Helmhaus Museum, Zurich, Switzerland; I Say, Corner College, Zurich, CH (solo presentation) (all 2017); Historical Exhibition: Sites under construction, co-curated by Francesca Gavin, Manifesta 11, Zurich, CH; Performance, Haus der Zünfte, Cabaret Voltaire, Zurich, CH; L*, a project by Marie-Michelle Deschamps, Darling Foundation, Montreal, CA; Take One/Take Two/Take Three, Eastside Projects, Birmingham, UK (all 2016); DOings & kNOTs / Tegevus-sõlmed, Tallinn Art Hall, Estonia Rhythm of Thought, Whitechapel Gallery, London, UK; Look Live, Performance, ICA, London, UK; Control / Shift / Plus, Museum Bärengasse, Zurich, CH; Werkstipendien, Helmhaus, Zurich, CH (all 2015); Objective Considerations, MOT International Project Space, London, UK; Say it in words, Coleman Project Space, London, UK; Performance as Publishing presents: The flow between the thing and the word, Modern Art Oxford, UK; Performance as Publishing, New York Art Book Fair, with Classroom curated by David Senior, PS1, NY, US; Swiss Art Awards, Basel, CH Aus dem OFF, curated by Patricia Bianchi, Winterthur, CH (all 2014); Disappearing Into One, Zabludowicz Collection, London, UK (2013); Performance as Publishing, Kunsthalle Basel, CH (2012); Ha, around the corner of one eye, Perla Mode, Zurich, CH (solo presentation) (2011). Her recent awards include Werkbeitrag, the Swiss Arts Council Pro Helvetia; Winner Werkstipendium (Art Prize) City of Zurich, CH; and Art Prize 2008, Nationale Suisse, Basel, CH; she has been awarded a number of residencies including Residency at LUX, London and Residency at Edinburgh Sculpture Workshop both with Ruth Beale and the Escalator program atWysing Arts Centre, Cambridgeshire, UK. And several project grants by various foundations and Arts Council England and Swiss Arts Council. Omer Fast (b 1972, Jerusalem Israel) lives and works in Berlin. He has received an MFA from Hunter College in New York City and completed his BFA from Tufts University/School of the Museum of Fine Arts (1995). 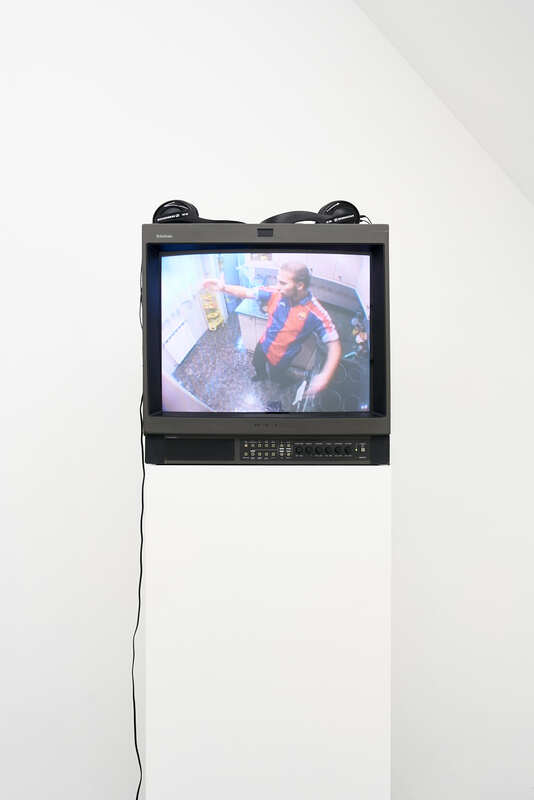 He is a contemporary video artist and filmmaker, employing multichannel techniques, repetition and re-staging narratives at the frontier of documentary and fantasy. He is the recipient of Preis der Nationalgalerie für junge Kunst, Berlin and 2008 Bucksbaum Award from the Whitney Museum of American Art and the Louis Comfort Tiffany Foundation Prize (2003). 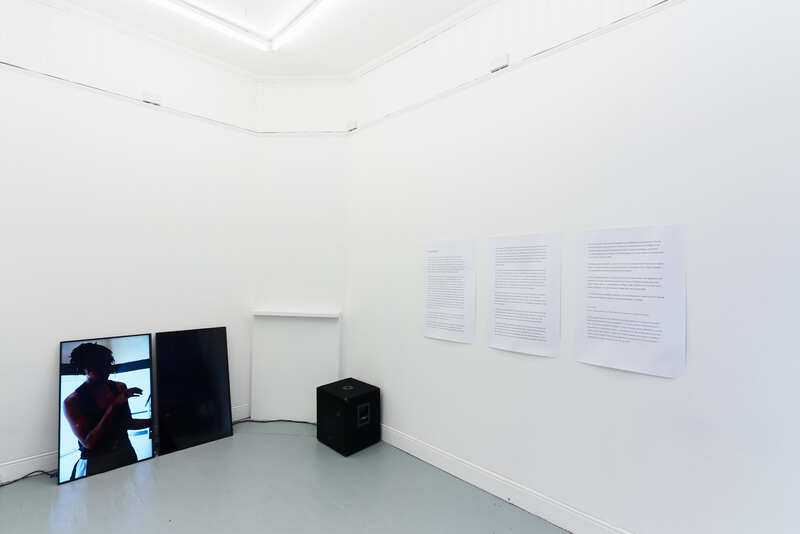 Solo shows include Talking is not always the solution, Martin-Gropius Bau, Berlin, DE(2017); Continuous Present, Baltic Center of Contemporary Arts, Gateshead; Omer Fast, James Cohan, New York, US; Omer Fast, Kunsten Museum of Modern Art, Aalborg, DK(all 2016); Omer Fast, Le présent continu, Jeu de Paume, Paris, FR; Omer Fast, Taro Nasu Gallery, Tokyo; MOCAK Muzeum Sztuki Wspolczesnej w krakowie, Krakow, PL(all 2015); 5000 Feet is the Best, Stedelijk Museum, Amsterdam, NL(2014). Selected group shows include Please come back. The world as prison?, MAXXI, Rome; Modern and Contemporary Art Portland Museum, Portland, UD; Looking for the Clouds, Casino Luxembourg Forum d’art contemporain, Luxembourg, LX; Under Arms, Fire & Forget 2, Museum Angewandte Kunst, Frankfurt, DE (all 2017); Fire and Forget, Museum für Angewandte Kunst, Frankfurt, DE; Whistleblowers and Vigilantes; Figures of Digital Resistance, Hartware Medien Kunst Verein, Dortmund, DE; Art from Elsewhere, Towner, Eastbourne; Thomas Demand: L’image volée, Fondazione Prada, Milano, IT; Se souvenir des belles choses, Musée Régional d'Art Contemporain Languedoc-Roussillon Midi-Pyrénées, Sérignan, FR (all 2016); 1st Asia Biennial / 5th Guangzhou Triennial, Guangdong Museum of Art, Guangzhou; Fomo, Friche de la belle de Mai, Marseille; Art from Elsewhere, Birmingham Museum & Art Gallery, Birmingham, UK (all 2015); Invisible Hand: Curating as Gesture, CAFAM Biennale, Central Academy of Fine Arts Museum, Beijing CH (2014). His work has been acquired and included in permanent collections of Whitney Museum of American Art, Solomon R. Guggenheim Museum and the Metropolitan Museum of American Art in New York, US; The Los Angeles County Museum of Art; Tate Modern, London; Centre Georges Pompidou, Paris, FR; and the Stedelijk Museum, Amsterdam, NL. 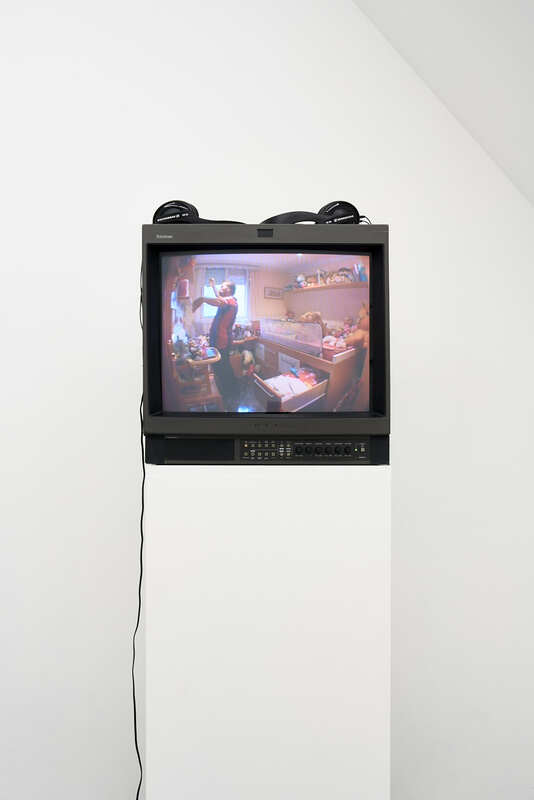 He is the recipient of Preis der Nationalgalerie für junge Kunst, Berlin, DE (2009), Bucksbaum Award from the Whitney Museum of American Art (2008) and the Louis Comfort Tiffany Foundation Prize (2003). Pedro G. Romero (b 1964 Aracena, Huelva, Spain) lives and works in Seville, where he graduated in Fine Arts. His body of work unfolds through multiple disciplines: he worked as a curator, sculptor, painter, flamenco expert, performer, theatrical author, screenwriter, critic of art and literature, editor and essayist. He is the recipient of a selection of important awards such as the Spanish National Radio prize 'El Ojo Crítico' and a scholarship from the Cartier Foundation in Paris. He is the author of two publications on his own work, Las correspondencias and Los países, in a co-edition between Casa sin fin and Periférica. His project Archivo FX (an open archive, created at the end of the 90s, that establishes relations between different readings of documentary sources, used as a dictionary which also functions as an artistic index), has been exhibited in institutions such as the Tàpies Foundation (Barcelona), the Reina Sofía Museum (Madrid), the Venice Biennale, Manifesta, the Serralves Foundation (Porto), the MUSAC (Leon), MACBA (Barcelona), Montehermoso Cultural Center (Vitoria), CAPC (Bordeaux), MUDAM (Luxembourg), the Sculpture Center (New York), the Picasso Museum (Barcelona) or the Kunstverein in Stuttgart, among others. 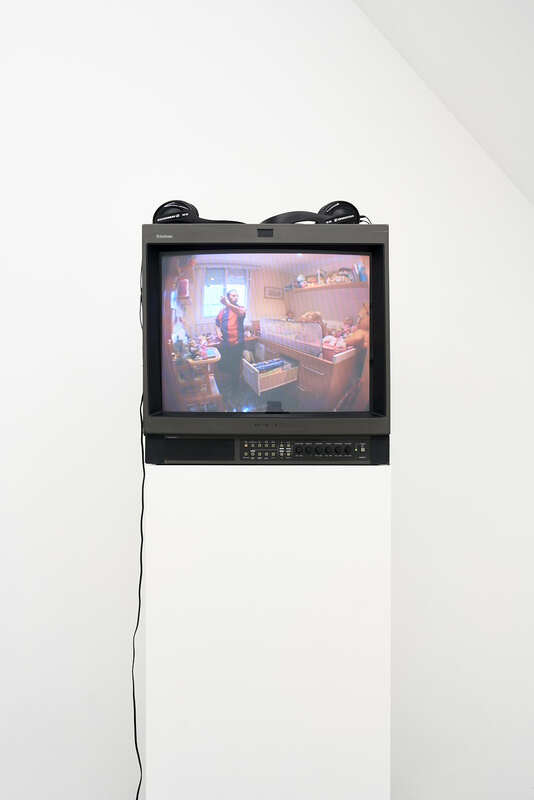 Selected solo and group shows include dOCUMENTA 14, Kassel, DE; Máquinas de Trovar, àngels Barcelona, ES; Don Dinero Dos (Mister Money Two), Galería Casa Sin Fin, Madrid, ES (all 2017); Atlas. How to Carry the World on One´s Back?, Museo Nacional Centro de Arte Reina Sofía, Madrid, ES; ZKM, Karlsruhe; Deichtorhallen, Hamburg, DE; (all 2011-2012); Manifesta 8, Cartagena, Murcia, ES; Monument to Transformation, Montehermoso, Vitoria-Gasteiz, ES; (2010); Insiders. 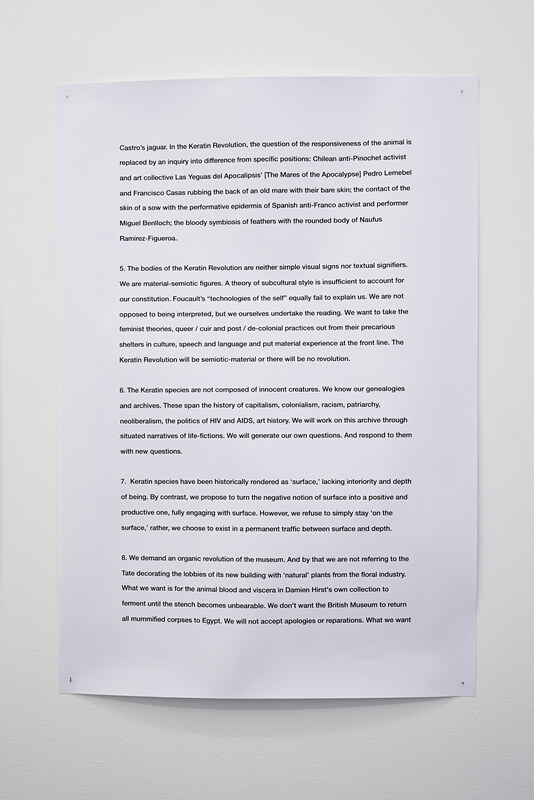 Practices, Customs, Know-How, Musée d´art contemporain, Bordeaux, FR; Out of Storage II: Rythmes, Musée d´Art Moderne Grand-Duc Jean, Luxemburg, LU; (2009); Soy el final de la reproducción, SculptureCenter, Long Island, US (2008); Silo. Archivo F.X., Museo Nacional Centro de Arte Reina Sofía, Madrid, ES; The Unavowable Community, Catalan Pavilion, 53rd Venice Biennial, Venice, IT (all 2009); Soy el final de la reproducción, Castillo/Corrales, Paris, FR; MACBA im Frankfurter Kunstverein, Kunstverein Frankfurt, DE; 1st Thessaloniki Biennial of Contemporary Art, Thessaloniki, GR (all 2007); Archivo F.X. La ciudad vacia, Fundació Antoni Tàpies, Barcelona, ES (2006). His work as curator includes Brossa Poetry, MACBA, Barcelona, Es (2017); The Spanish Night. Flamenco, Avant-Garde and Popular Culture, Museo Nacional Centro de Arte Reina Sofía, Madrid, ES (2007-2008) and A Theatre Without Theatre, MACBA Barcelona, ES (2007). Paul Maheke (b 1985, Brive-la-Gaillarde France) lives and works in London. 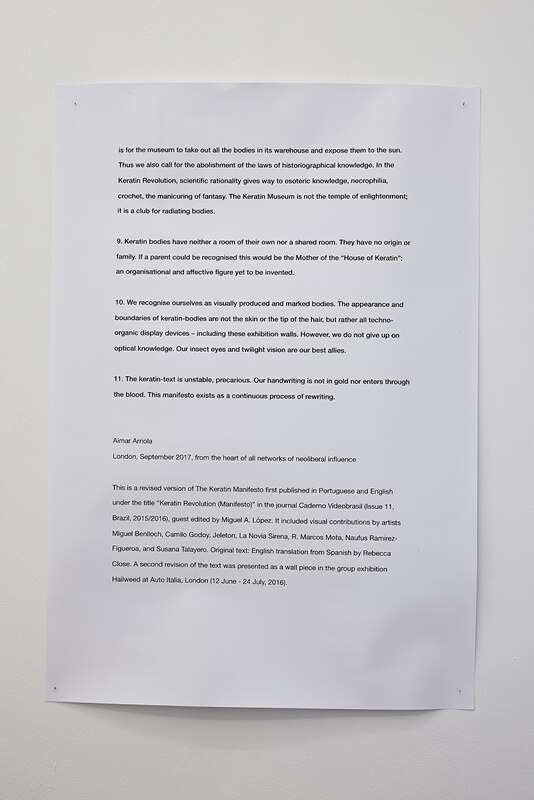 He completed an MA Art Practice from École nationale supérieure d'arts de Cergy (2011) and was an Associates of study at Open School East’s Programme of study, London, UK (2015), with a focus on research and public engagement around identity politics and new subjectivities, dance and the body as political and affective archive. 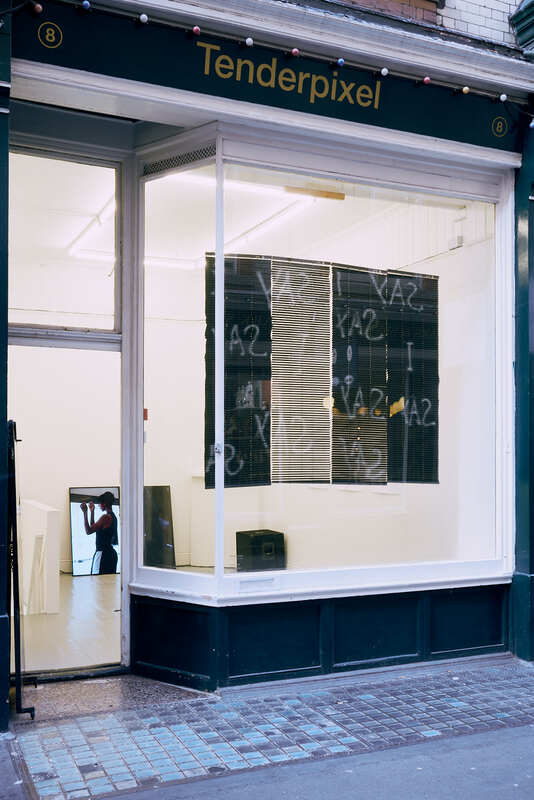 Selected solo and group exhibitions from recent years include Acqua Alta, Galerie Sultana, Paris, FR; What Flows Through and Across, Assembly Point, London, UK; In Me Everything is Already Flowing, cur. Room E-1027, Center, Berlin, DE; Ten Days Six Nights, cur. Catherine Wood and Andrea Lissoni, Tate Modern, UK; Diaspora Pavilion, cur. David A. Bailey, during 57th Venice Biennale, IT; (X) A Fantasy, David Roberts Art Foundation, London, UK; Partitions Performances, cur. Christian Alandete, Fondation Ricard, Paris, FR; Klub Fiesta, cur. 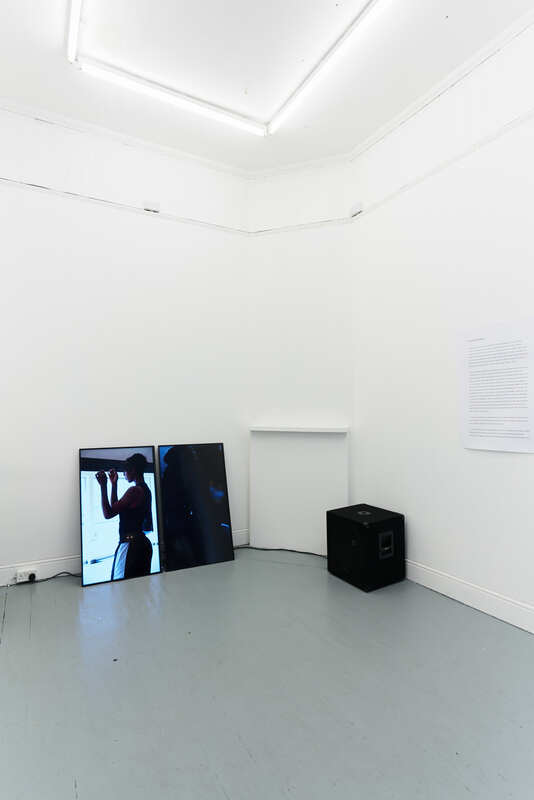 Michal Novotný + Lumír Nykl, Plato, Ostrava, CZ; The problem with having a body / is that it always needs to be somewhere, The Approach, London, UK; Posthuman Complicities, cur. Andrea Popelka and Lisa Stuckey, Akademie der Künste, Vienna, AT; Opaque Poetics, Music Festival cur. Nkisi, Wysing Arts Centre, Cambridge, UK; La Pensée du Tremblement, cur. Diamètre, YGREC, Paris, FR; Habits of Care, cur. Helena Reckitt, Blackwood Gallery, Toronto, CA (all 2017); I Lost Track of the Swarm, South London Gallery, London, UK; Green Ray Turns Out To Be Mauve, Green Ray, London, UK (all 2016); Re-former le monde visible, Le 116, cur. Marlène Rigler, Montreuil, France; Festival of minimal actions, cur. Thomas Geiger, Bruxelles, Belgique; Paysage Sauvage / Wilderness, Les Banquets du Château, cur. 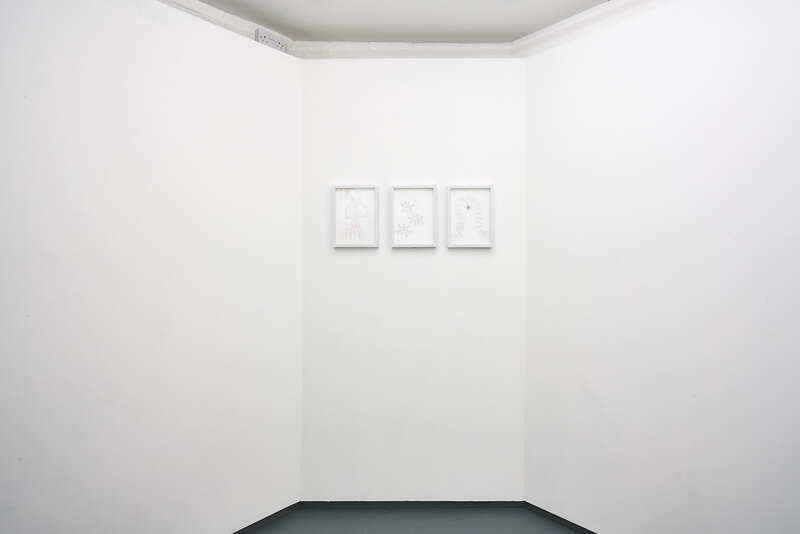 Marianne Lanavère, Centre International d’Art et du Paysage – Île de Vassivière, France (all 2014); 59th Salon de Montrouge, France; VIVA!, Centre CLARK, Montreal, Quebec; Si nous continuons à nous parler le même langage, nous allons reproduire la même histoire, Le Commissariat, Treize, cur. Mikaela Assolent + Flora Katz, Paris, France; Videoakt, French Institute, Barcelona, Spain; Supermarket 2013, LMDP crew, Kulturhuset, Stockholm, Sweden (all 2013); «Pratiques Furtives» : fragments d’une enquête, cur. Patrice Loubier, Skol art center, Montreal, Quebec (2012); Le musée performatif, Patio del Liceo, cur. Liv Schulman, Bueños Aires, Argentina (2011). 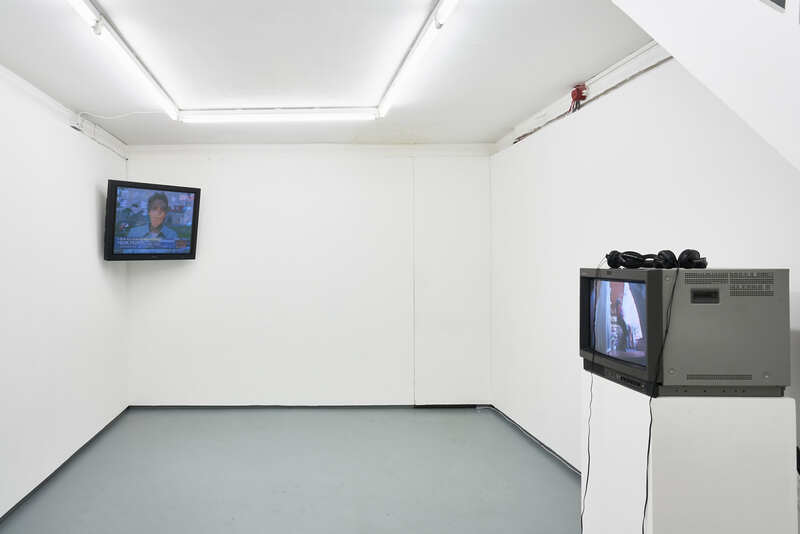 Paul Maheke was awarded the South London Gallery Graduate Residency, UK, 2015 – 2016; Moving UP, commissioned by The Serpentine Galleries, London, UK, 2015; Darling Foundry, Montreal, 2015; Centre International d’Art et du Paysage, Vassivière, France, 2014; Résidence de la Ville de Montrouge, France, 2014; Villa Pan, Hors les Murs programme, French Institute, Suzhou, China, 2010. Amalia Pica (b 1978, Neuquén, Argentina). She is currently living and working in London and is the 2011 recipient of a grant from the Cisneros Fontanals Art Foundation, Miami. 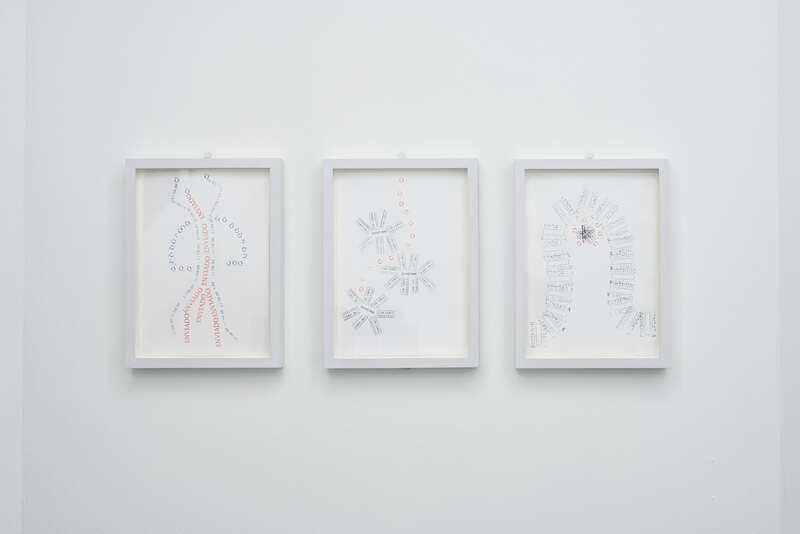 Completing her education at Rijksakademie van Beeldende Kunsten, Amsterdam, NE and Instituto Universitario Nacional del Arte, Buenos Aires, AR, her work has its interest in social circumstances and their effect on how language is used to communicate, along with the potentiality of language. 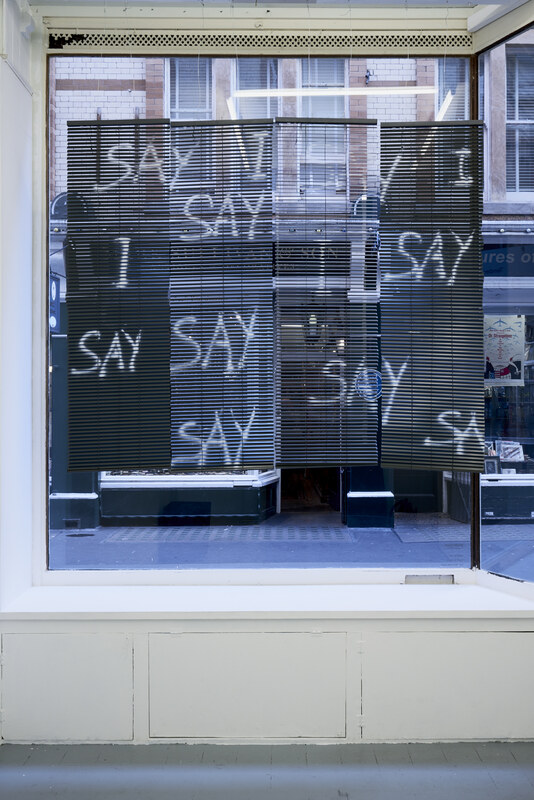 She makes us of comical and historical narratives to explore social situations, communal spaces and freedom of speech. Art, San Jose, US; EXIT, curated by Adam Carr, Rodolphe Janssen, Brussels, BE; The Shyness of the Crowns, Museum of Contemporary Art, Vigo, ES; FRAC Lorraine, Metz, FR; Nieuw Amsterdams Peil: Where do we go from here?, Amsterdam, NL; Gray Matters, Wexner Center for the Arts, Columbus, US; Asamble (performance), Solomon R. Guggenheim Museum, New York, US; Drawing Biennial 2017, The Drawing Room, London, UK; EAT SLEEP WORK REPEAT, Travelling Gallery, Scotland (various locations), UK; The String Traveller, S.M.A.K, Ghent, BE; CONDO, Herald St, London, UK (all 2017); Blow the Whistle, Beat the Drum, Mark Foxx, Los Angeles, US; Gwangju Biennale, Gwangju, KR; Manifesta 11, Zurich, CH (all 2016); PORTLLIGAT, El Nuevo Museo de Arte Contemporáneo, Guatemala City, GT; Galerie Johann König, Berlin, DE (all 2015); La Criée Centre d’art Contemporain, Rennes, FR; A ∩ B ∩ C (line), Van Abbemuseum, Eindhoven, NL; Switchboard, Mostyn, Llandudno, UK; One Thing After Another, Stigter van Doesburg, Amsterdam, NL (all 2014); Amalia Pica en el MNBA, Museo Nacional De Bellas Artes, Neuquen, AR; Se essas paredes falassem, Phosphorus, São Paulo, Brazil, BR; A ∩ B ∩ C (line), Herald St, London, UK; Memorial for Intersections, Kunsthalle Lissabon, Lisbon, PT; Low Visibility, Galerie Johann Konig, Berlin, DE; A ∩ B ∩ C, Museo Tamayo, Mexico City, MX (all 2013); Amalia Pica, Chisenhale Gallery, London, UK (2012); I am Tower of Hamlets as I am in Tower of Hamlets, just like a lot of people, Off-site project, Chisenhale Gallery, London, UK ( all 2011).